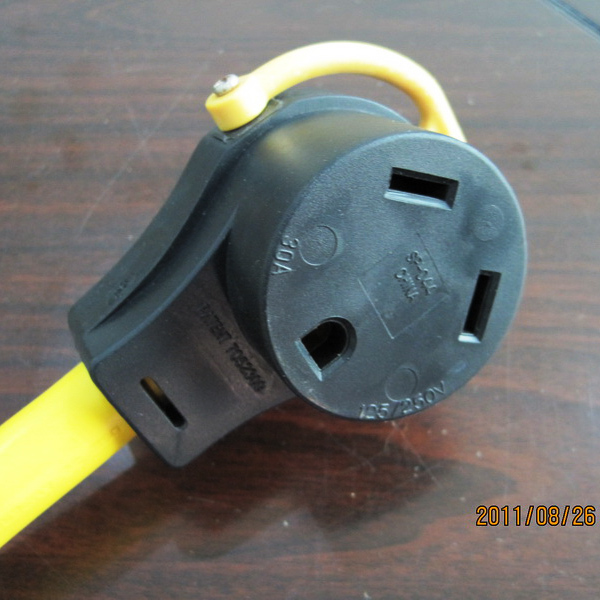 50A Y 30A RV Adapter Cord-Rongkuang Electric Co., Ltd.
RV Camp Power Y Adapter Cord, 50A to 30A, 125/250V to 125V, NEMA 14-50P to 2 x NEMA TT-30R. 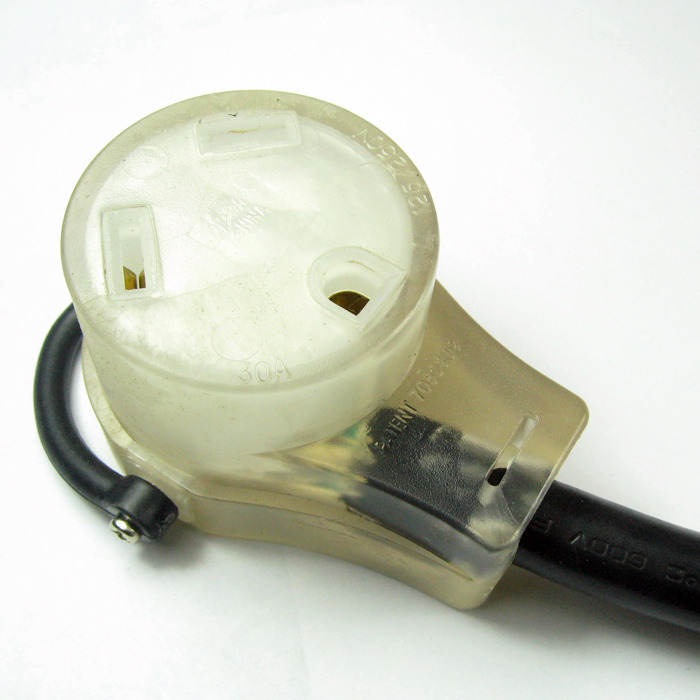 RV Camp Power Y Adapter Cord. 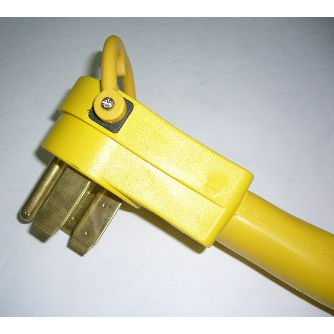 Use two 120V/30A circuits and one 30A-20A adapter to provide 240V/50 amps of service.